Doug mentions that this is his first recording in the new location in NH, so give him feedback about acoustics. 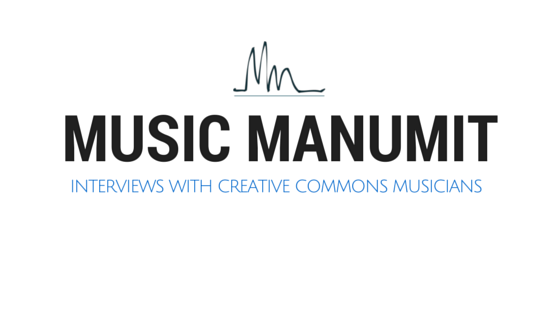 Tell us about the Free Music Content and tell us what’s new! Currently in the last phase of this years contest. Website goes up July 1st. Register in German or English. What’s going on with SoundCloud vs. ccmixter? You gain additional points at ccmixter. How do you find new people each year? From what countries do you get entries? I assume the bands have to pay for their own travel for the live gig. 5 years ago, got music from open music contest. Can you tell us a bit more about your involvement at ccmixter? no actual turntables. faders, etc. What’s the deal with the live shows?